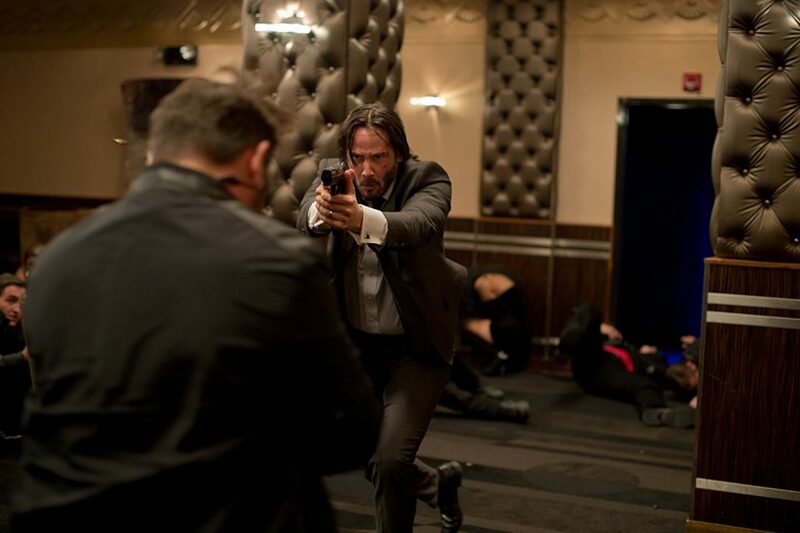 In every movie I want to know more about the Continental Hotel which is, generally, a safe haven for the most frightening among the world of paid assassins. But who else inhabits this deep, dark corner of the world? If the series focuses on the Continental, there is more than ample opportunity for many new, exciting, and multi-dimensional characters to co-exist, plus we can see the inner workings and find out just how things move so seamlessly. 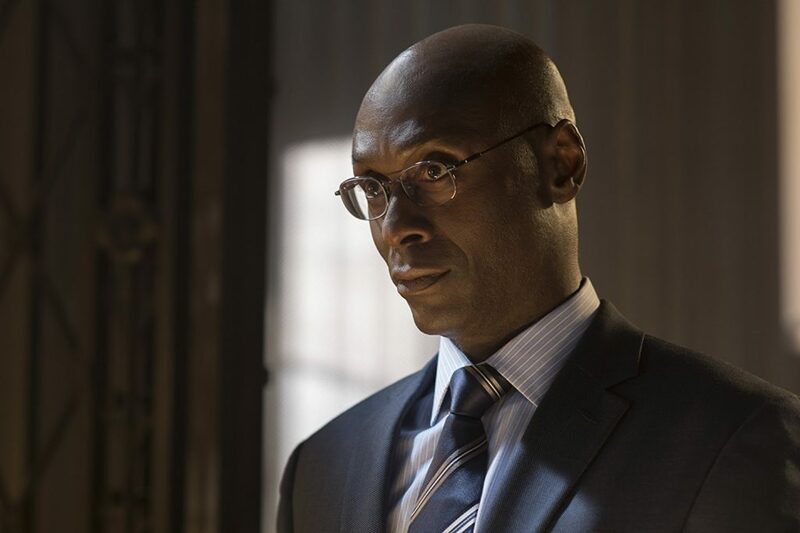 Can we also expect Lance Reddick to reprise his role as Charon, the hotel manager? One thing we’ve been assured of is that the intensely violent shootouts between the targets and assassins will definitely be a carry-over. While Reeves will not star in the series, he will be making the odd appearance as the series and films exist side-by-side in the world’s timeline. He will be spending time behind the screen as an executive producer with members from Thunder Road Pictures, the franchise screenwriter Derek Kolstad, series writer and showrunner Chris Collins, and David Leitch. Currently, there is no publicized expected date, but I can’t think of any reason why this series wouldn’t be on the fast track for airing on the cabler. There are plenty of fans out there that want to see more of this fascinating, cruel, and undeniably corrupt world. This entry was posted on Saturday, January 13th, 2018 at 12:42 am	and is filed under News. You can follow any responses to this entry through the RSS 2.0 feed. You can skip to the end and leave a response. Pinging is currently not allowed. « Tarantino Tackles The Summer of the Manson Family!! !